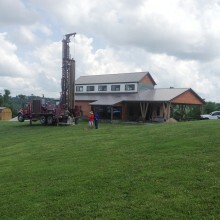 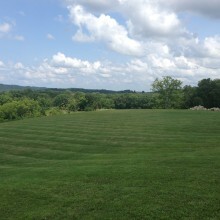 Home » Completed Projects & Videos » Drilling » Residential Drilling @ Berea, Ky. 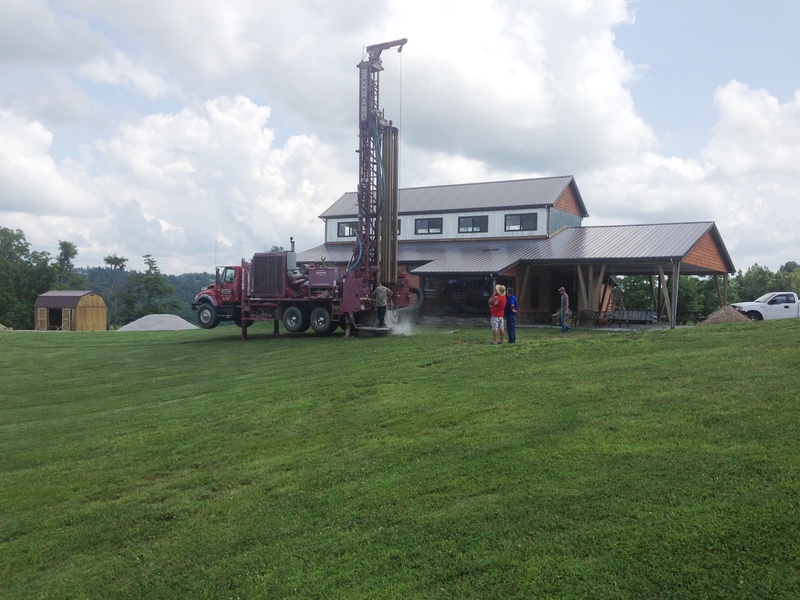 Residential Drilling @ Berea, Ky. 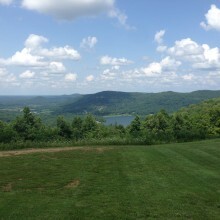 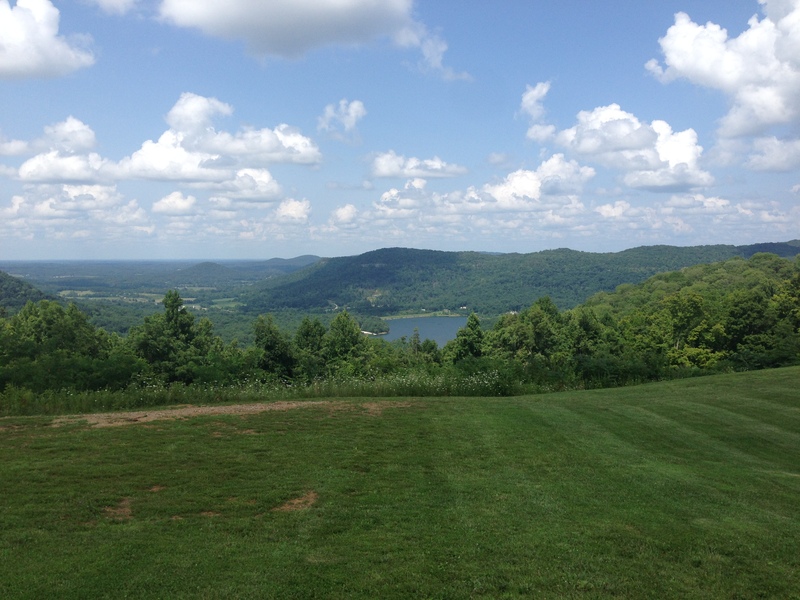 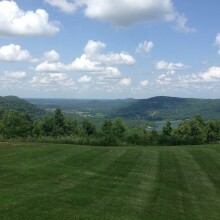 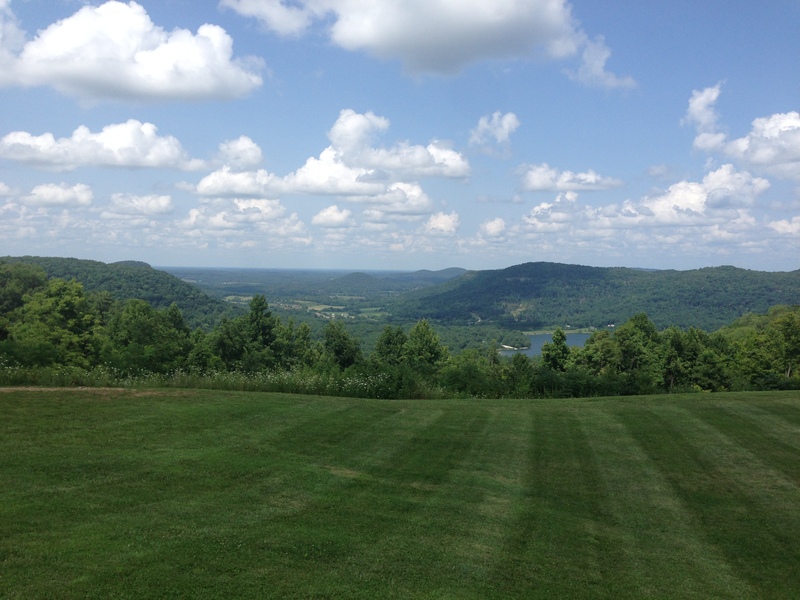 This home had a spectacular view! 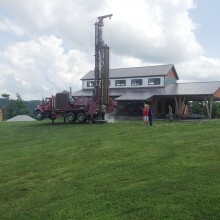 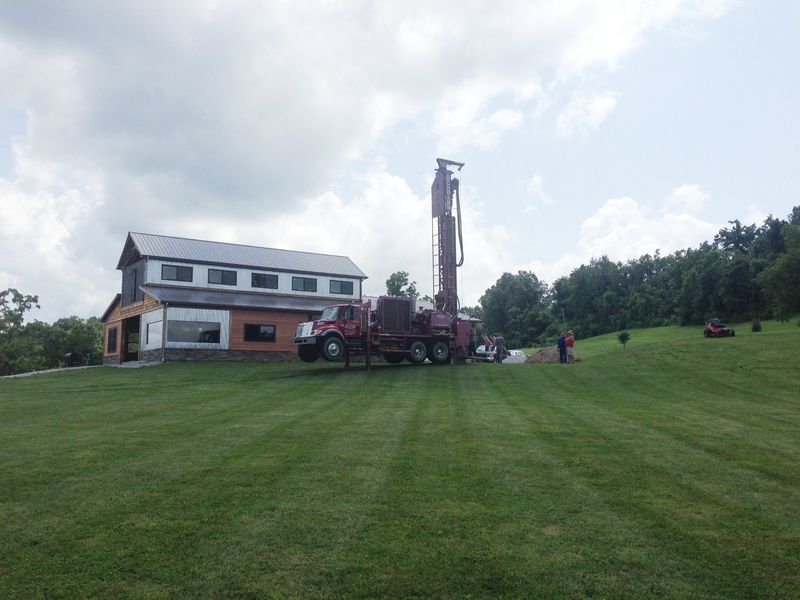 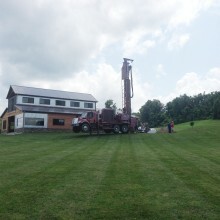 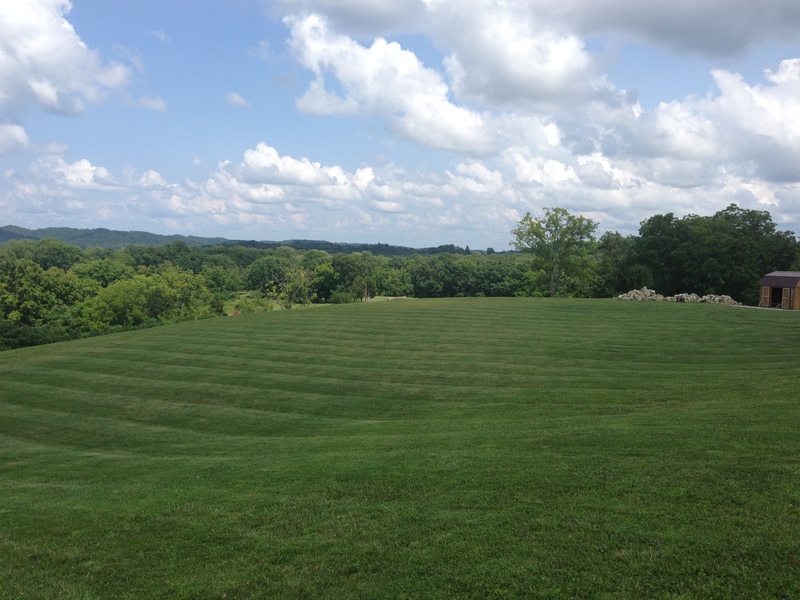 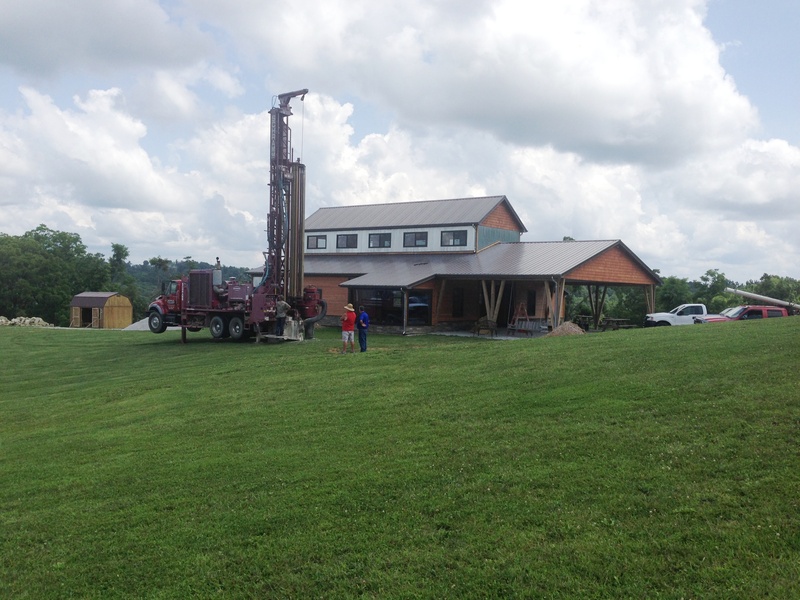 On this project, we drilled (3) 200′ geothermal boreholes.